Vaun Raymond (M.A., 2009) combined his passions for videography and museums by creating the Lake Union Virtual Museum, an endeavor he started as his thesis project for the Master of Communication in Digital Media (MCDM) program. Recently, the Association of King County Historical Organizations awarded Raymond a Technology Award at their annual ceremony that took place at the Museum of History and Industry on April 23. Raymond’s love of museums stems from when he was about five years old and opened a display in his childhood bedroom. Raymond grew up working in museums in Massachusetts, like Old Sturbridge Village and Plymouth Plantation, but then he discovered filmmaking. He went to film school at New York University in the early 1980’s. “I realized how expensive film was, but there was this new thing coming out at the time called VHS, which was really high tech and amazing because it allowed ordinary folks to go out and make movies and compete with what was previously the exclusive territory of big production companies,” Raymond said. 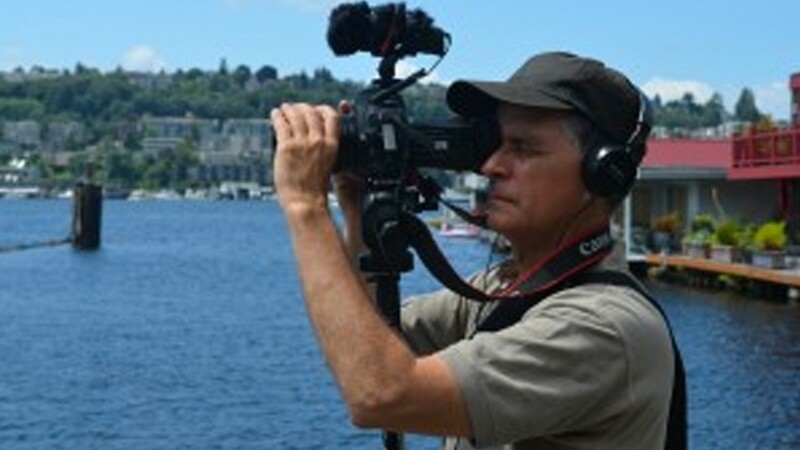 Raymond became an independent, one-man video production company and has been practicing for 30 years now. And that is exactly what Raymond has done to create the Lake Union Virtual Museum, with his equipment strapped to his back and plenty of miles on his bicycle. At first Raymond thought he would create his web-based museum on the jazz traditions of Seattle, but after speaking to a well-known author who told him about the difficulties of getting intellectual property rights to the music of dead musicians, he quickly changed his mind. His answer: the history of Lake Union. Wagner became Raymond’s first interview, which he did on a sailboat in the middle of the lake for an exhibit about the Center for Wooden Boats. The organization’s online presence has grown alongside the virtual museum’s. Raymond has maintained the site beyond the MCDM program and the virtual museum has grown to include 10 exhibits on topics including Gasworks Park, houseboats, and the Lake Union Drydock Company. The most popular video on YouTube has been the exhibit about seaplanes, with more than 86,000 views. Before he knew it, Raymond was applying for grants and has received a total of $10,000 in increments throughout the years to support his project. Eleven years ago, Raymond attended the Art Institute of Seattle to renew his filmmaking skills and to get up to date with computer technology. While he was attending classes, he decided that he wanted to teach there someday. Raymond has been teaching at the Art Institute for four years and has been able to get his students involved in his project as well. Two years ago, they helped Raymond with the Shipwrecks of Lake Union exhibit. What is Raymond’s greatest accomplishment as a videographer? He said it would be the 30-minute video he made for the 100th anniversary of the Port of Seattle. 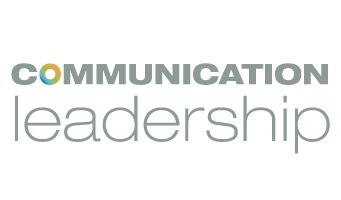 It took a couple of years to make and resulted from a conversation he had with Nancy Blanton from the communications division at the Port, who guest lectured in one of his MCDM classes. While admitting that he is not a web designer and doesn’t know how to write code, Raymond continues to fuse videography and the web, and urges others to be curious.